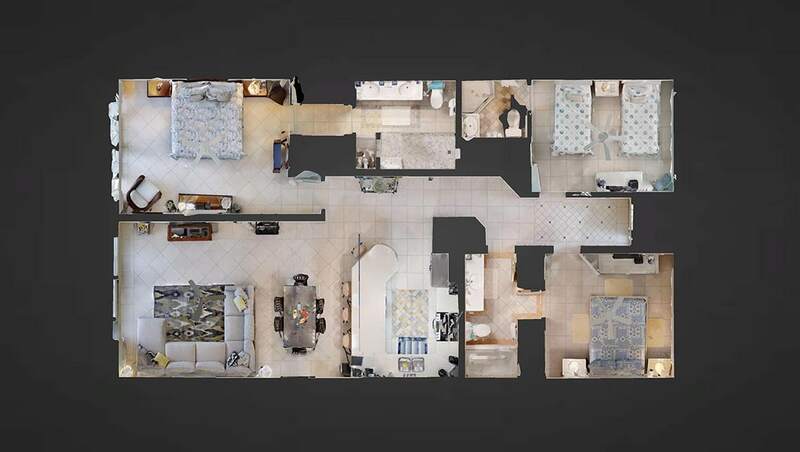 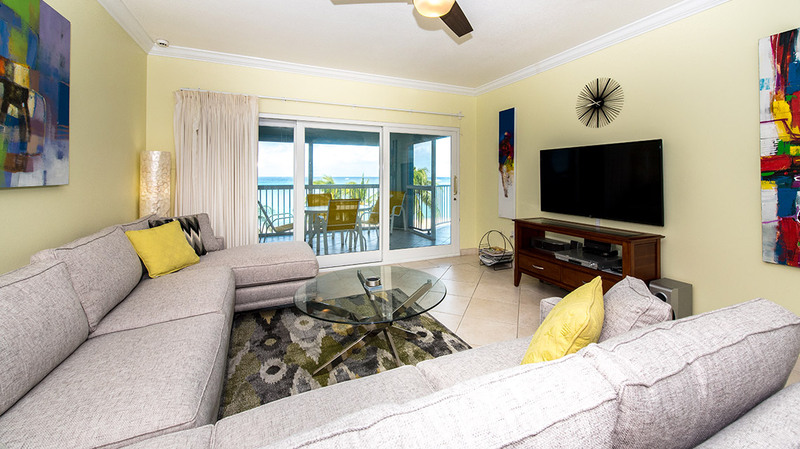 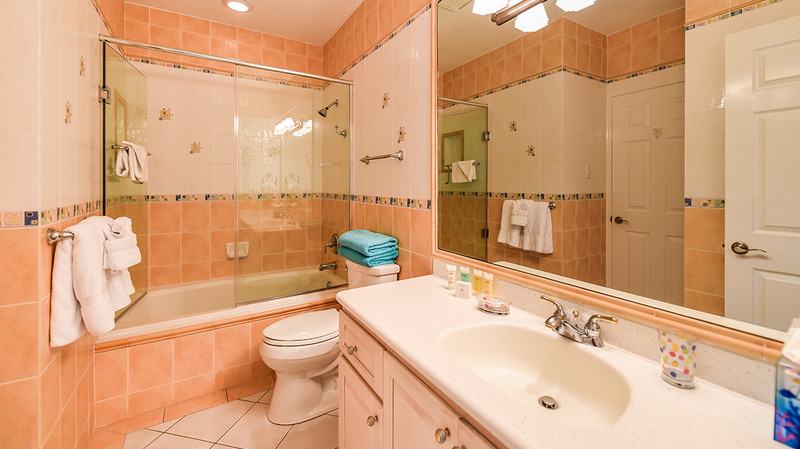 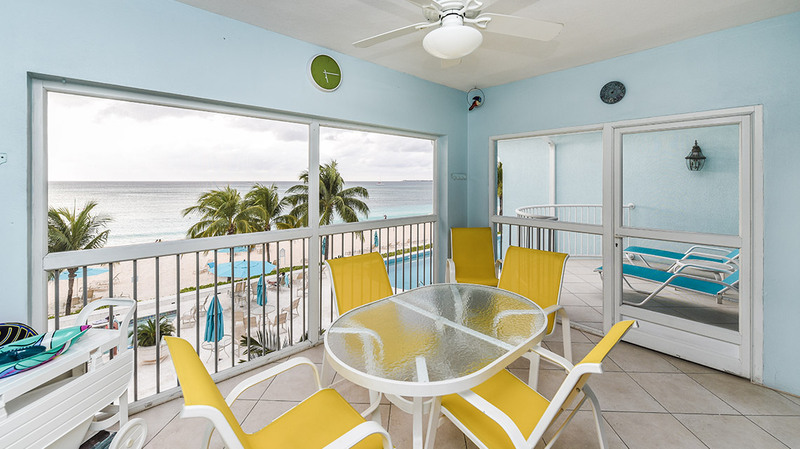 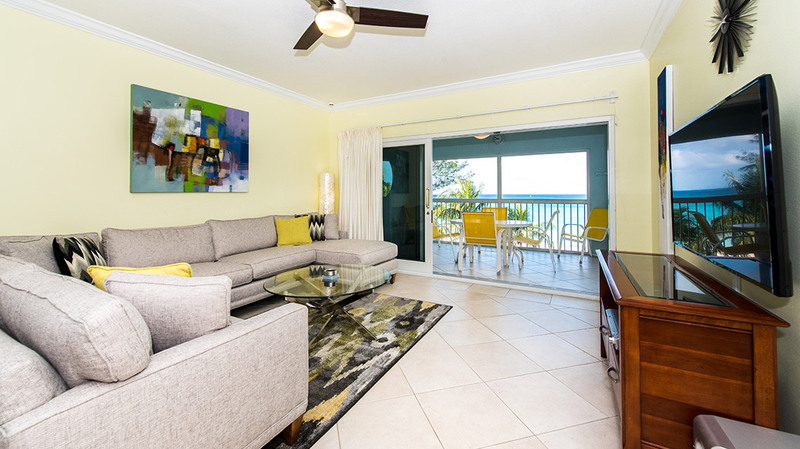 Offering contemporary décor and comfort, this 1,800 square foot and 3-bedroom, 3-bathroom suite is a dream amongst Seven Mile Beach condo rentals. 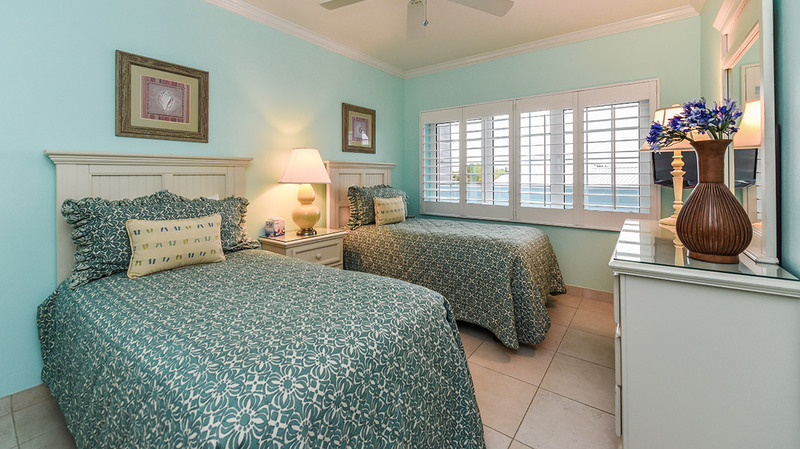 Decorated in light greys, powder blues and colorful island accents, you’ll feel sophistication and class added to your setting right away. 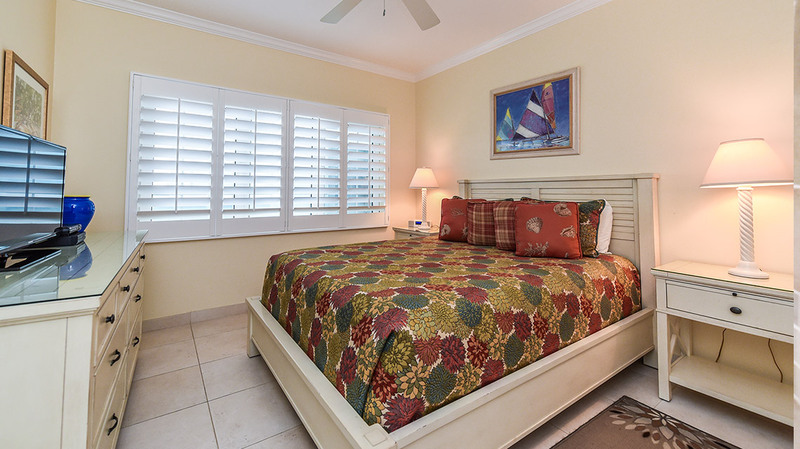 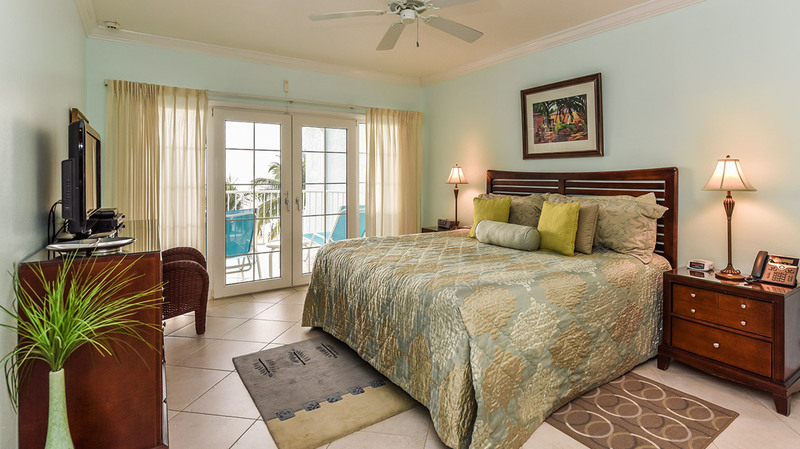 The master bedroom has a king-sized bed, one guest bedroom a queen-bed, and the third bedroom has two comfy twin beds. 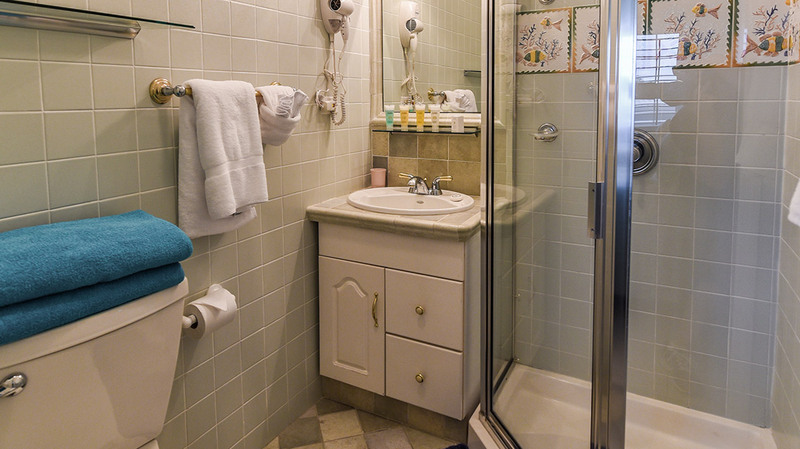 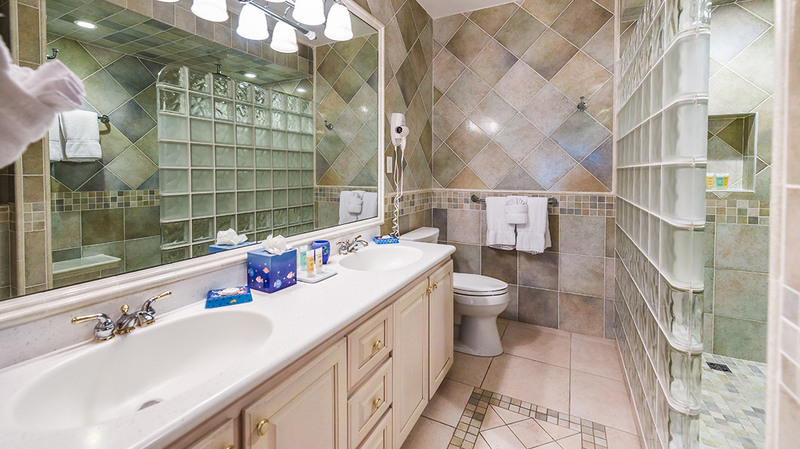 There’s plenty of space for a happy family of any configuration!